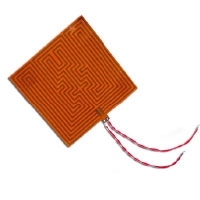 Expanded Silicone Rubber Heating Capabilities! 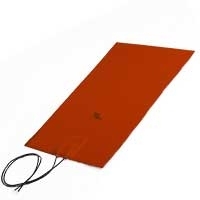 We've Expanded Our Line of Heating Blankets, Adding to the Most Complete Selection on the Market. 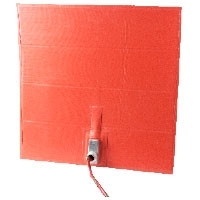 BriskHeat has a complete line of silicone rubber heating options available. 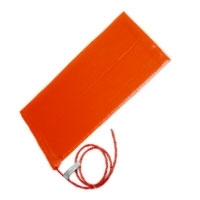 From exceptionally durable heavy-duty silicone heaters to ultra-thin etched foil heaters to hazardous-area-rated heaters, BriskHeat has a solution for most applications. 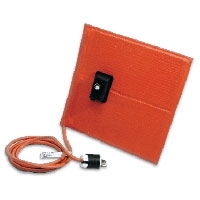 Unique features like built-in temperature control, custom cut-outs, and configurability to nearly any shape, size and power make BriskHeat the premier choice for silicone rubber heating blankets.